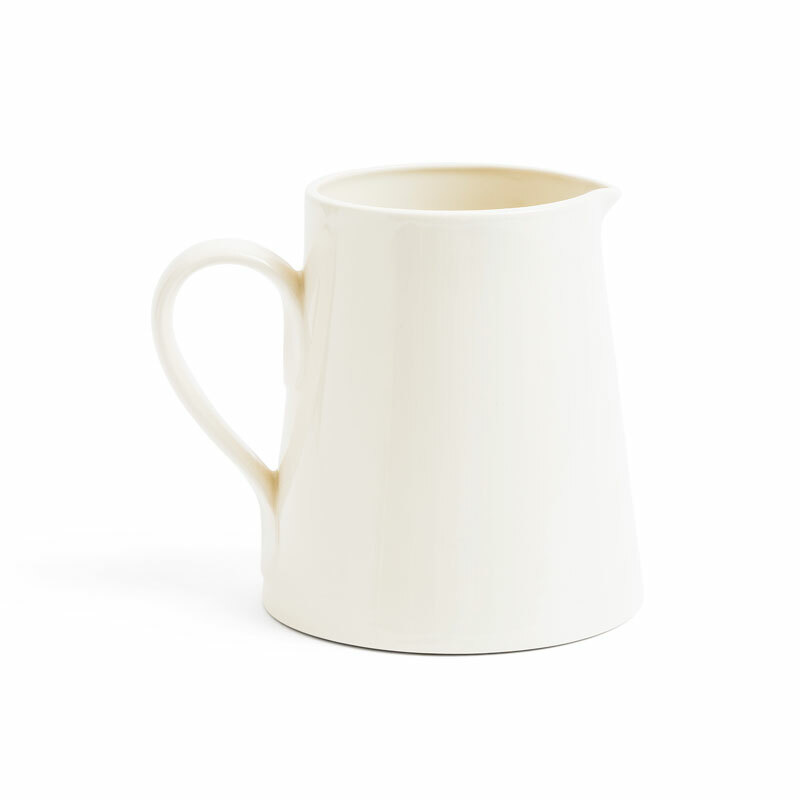 This useful sized jug is made in Stoke-on-Trent, the home of British ceramics. A small pottery skillfully hand makes each jug in bone china clay, a material renowned for its fine texture and warm white colour. Perfect milk jug size. Oven proof and dishwasher safe.